We believe that recruiters and students come together most effectually when an employer comes to campus to conduct interviews or host information sessions. 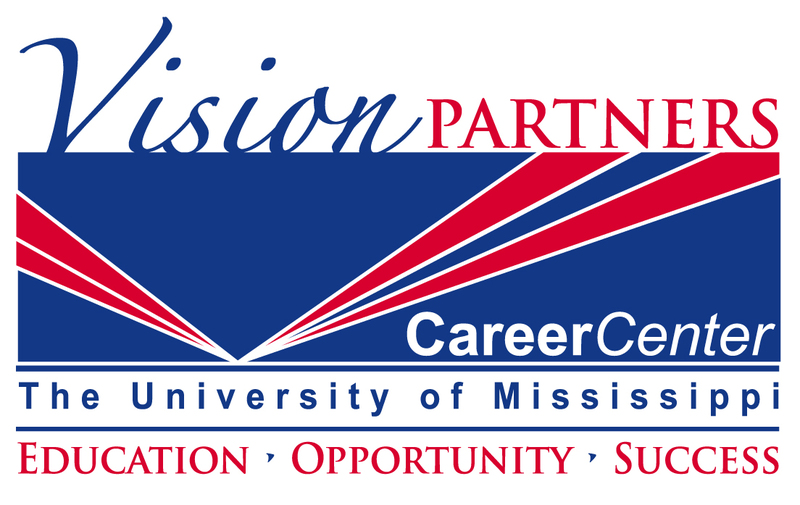 The University of Mississippi Career Center’s Handshake site uses software to facilitate and advertise these on-campus events. The recruiting coordinator sets up all approved events in Handshake, which allows all registered students to sign up online, and keeps the employer informed of the recruiting process. Our recruiting coordinator approves pending requests/events in Handshake. This allows all registered students to sign up online for jobs and interview opportunities. The recruiting coordinator is the primary contact person for all on-campus event arrangements for employers and students. To begin using Handshake, you will need an account. To register for Handshake, please go to www.olemiss.joinhandshake.com, and register your company by providing the requested information. Once you have submitted your company’s profile, you will be given access to Handshake. If you already have an account in Handshake, simply go to www.olemiss.joinhandshake.com, click on Employer Login, and enter your username and password information. If you should have any questions, please contact us at 662-915-7174 or e-mail us at christy@career.olemiss.edu or jonathan@career.olemiss.edu, and we will be glad to assist you. Once again, thank you for considering our students. Employers are encouraged to work with the recruiting coordinator to schedule an info session prior to their on-campus interview date. Info sessions may be scheduled on Tuesday, Wednesday or Thursday evenings from 4-5 p.m.
To conduct on-campus interviews, the process usually takes a minimum of two to four weeks from the time the position is posted until the actual interview date. Open Interviews: Post an announcement, and interview all candidates that sign up for an interview slot within the two-week time frame. Pre-select Interviews: Post an announcement, collect student resumes, pre-select the students you are interested in interviewing, and interview all pre-selected candidates who have signed up for an interview within the allotted time frame. Or create a Resume Drop: Post an announcement, collect resumes over a specified time period, and receive a bundle of all resumes in PDF format once the resume collection period has expired. Interviews take place in the Career Center between 8:30 a.m. and 4:30 p.m., Monday through Friday. Recruiting begins mid-September and concludes early December for the fall term, and it begins early February and ends late April for spring term. It is helpful to have job descriptions ready as soon as possible to begin the recruiting process. To schedule an on-campus recruiting date, contact Amanda Walker, recruiting coordinator, at 662-915-7174.